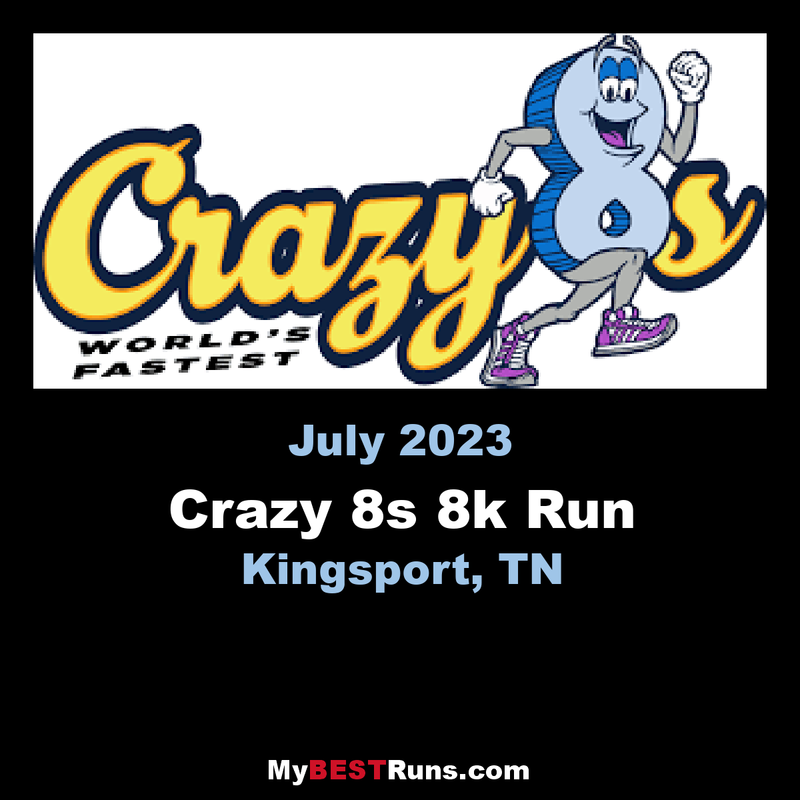 Run the World’s Fastest 8K on the world famous figure-8 course on beautiful candle-lit streets with a rousing finish inside J. Fred Johnson Stadium. Crazy 8s is home to womens’ 8-kilometer world record (Asmae Leghzaoui, 24:27.8, 2002), and held the men’s world record (Peter Githuka, 22:02.2, 1996), until it was broken in 2014. Crazy 8s wants that mens’ record back.